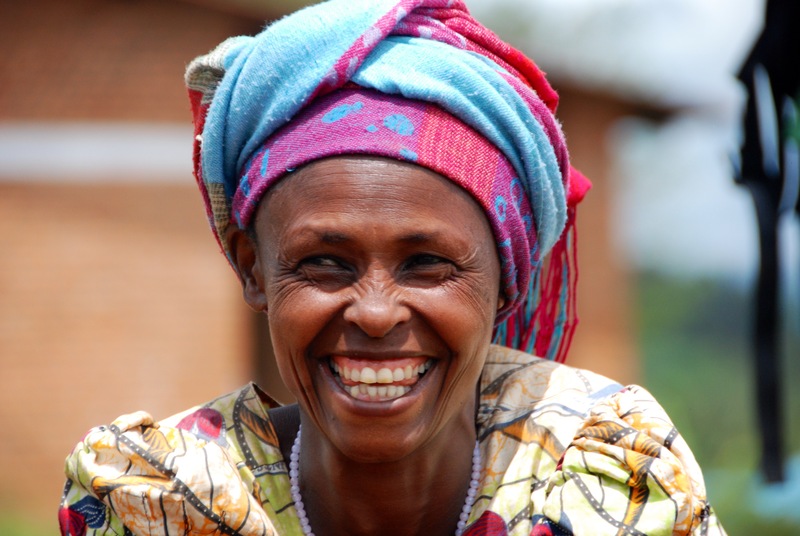 This woman who survived the Rwandan Genocide is an inspiration to me. I met her in May, 2014 in Rusizi, on the border of The Democratic Republic of Congo. She is the vision of resilience and hope that any one of us can change our story and create a new life at any time. There is a plethora of resources that have contributed to my personal and professional growth over the years. One practice that continues to make a big difference in my everyday life, is to take regular personal inventories. It is a chance to step back and reflect on what I am choosing to surround myself with and how the people, places and things make me feel. What are you listening to, reading, thinking, breathing, and how are you talking to yourself and others? Do the people you choose to spend time with leave you feeling inspired or depleted? Are you doing things that feel mostly like obligations or can you find joy even in the seemingly mundane? Sometimes all we need to do is change the lightbulb in our office to feel more enthusiastic but it may require a closer look at what could be creating that stuck feeling. One of my favorite things is to partner up to uncover these things, and to help create new stories of self-empowerment and inspired living.